Irhythm Technologies Inc (NASDAQ: IRTC) dropped as much as 10.6 percent Wednesday after Apple Inc. (NASDAQ: AAPL) announced FDA approval for an ECG scanner in its Watch Series 4. But as Street experts see it, the jolt is far from lethal — it’s galvanizing. JPMorgan analyst Robbie Marcus maintained an Overweight rating on iRhythm with a $100 price target. By JPMorgan’s assessment, Apple’s FDA-sanctioned feature poses no competitive threat to iRhythm’s Zio XT or AT technology. The FDA said the Apple Watch is not a replacement for traditional diagnostic or treatment methods. Should Apple pursue such a label and place itself in direct competition with iRhythm, the process could slow Apple’s rate of innovation and subject its products to FDA regulation, according to JPMorgan. At present, its specialty in preliminary, OTC screenings is seen to complement iRhythm technology. 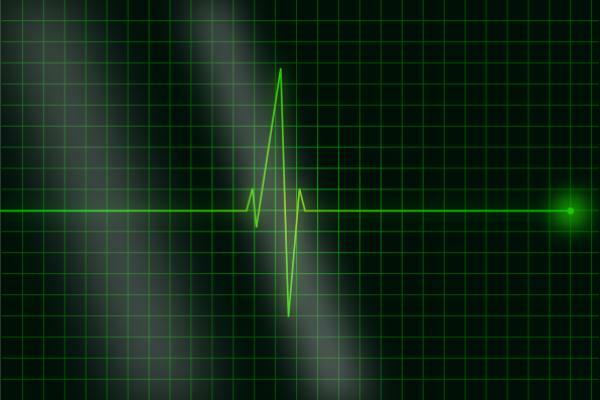 “Instead, we expect that greater consumer preliminary screening for heart arrhythmias will only expand the number of patients seeking medical diagnosis, which, in turn, would benefit iRhythm,” Marcus said. At the time of publication, iRhythm shares were trading up more than 5 percent at $94.14.